The VPN Lab - VPN Guides - BBC iPlayer Guides - Does Hola Work With BBC iPlayer? Hola VPN is famous for its free VPN version used by millions of people around the world. Having said that, every free service has to earn money somehow and Hola is doing it by making your computer a part of its P2P chain. 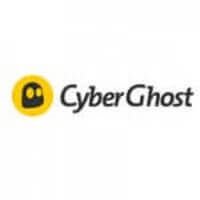 The company is unclear regarding its server locations, simultaneous connections, headquarters, encryption, and other VPN essentials. Additionally, it had a lot of security problems in the past, which endangered the privacy of its users. It does, however, offer pretty decent speeds and covers a wide range of popular platforms. Let’s see if it can go around BBC iPlayer’s geo-restrictions and allow you to stream content on this platform. Honestly, we did not expect much from Hola in terms of beating the strict geo-locking mechanisms implemented by BBC iPlayer. Unfortunately, we were right. We were not able to connect to this service no matter how hard we tried. 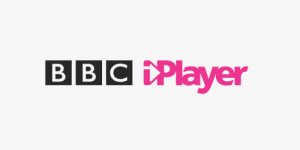 On its official website, Hola claims that its VPN can connect you to BBC iPlayer without any problems, regardless of your current location, but that simply is not true according to our tests. 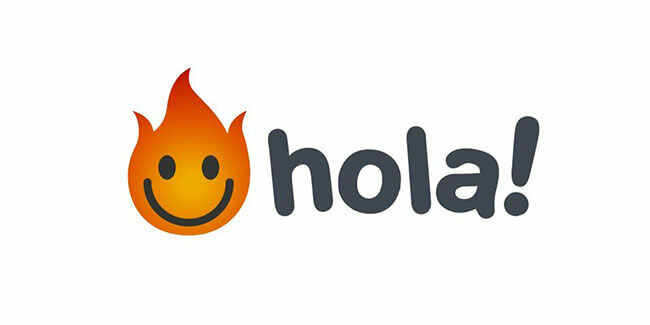 Bottom line, apart from being pretty insecure and downright dangerous, Hola is not a good choice if streaming geo-locked content is your primary reason for using a VPN.